Hello and happy Wednesday! One of the best pieces to add to a proper fall/winter wardrobe is that perfect coat. I have found mine this season in this oversized pocket detail trench, it’s probably one of my favourites this fall as I got it over a month ago and may have already worn it about 10 times… obsessed is an understatement. Camel coats are great, the hue works with almost any piece and this one is the perfect shade of camel, not too dark that it looks muddy or too light that it doesn’t look season appropriate. 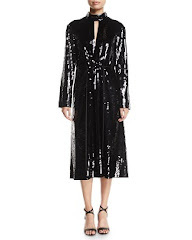 I style this one with just a white slip dress and mules to keep the focus on the coat.